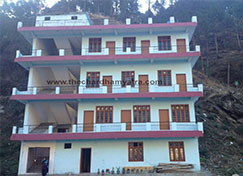 Hotel Riya Residency Barkot is best budget accomodation in barkot at Lowest Price. 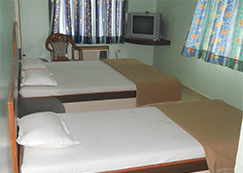 Hotel Aditya Palace is one of the best budget hotels in Barkot for visiting Yamunotri. 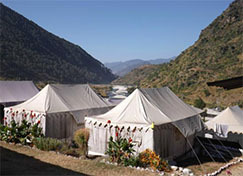 Hotel Camp River View located in barkot, best deluxe category hotel. 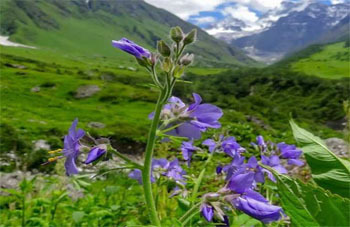 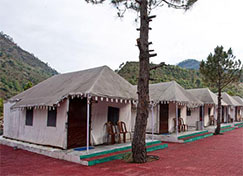 Hotel Kalindi Kharadi is best deluxe type hotel in Barkot, 47 km from Mussoorie. 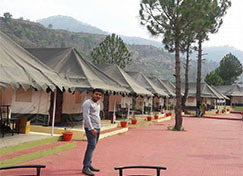 Yamunotri river bank resort is the one of the Best Luxury Camp Resort in barkot, yamunotri.